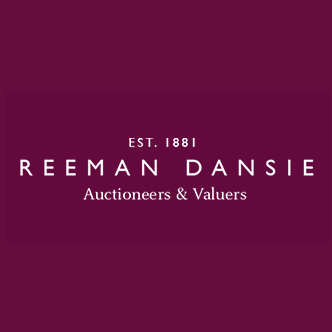 Established in the heart of Colchester in 1881, Reeman Dansie has become one of the most highly regarded auctioneers in the UK today. Over our 134 years of experience, we have continued to expand upon our reputation for providing an established, credible, and trustworthy service and are continuing to gain international recognition. Our team of auctioneers and valuers are passionate about their work, providing a professional, yet personal service to all our clients. We have considerable expertise and detailed knowledge of antiques, fine art, royal memorabilia, classic cars, and collectables and are able to support the whole probate process from valuations right the way through to house clearance and the sale of items. We are located on the outskirts of Colchester at Severalls Business Park, within a five minute drive of the A12, where we hold auctions on a fortnightly basis.